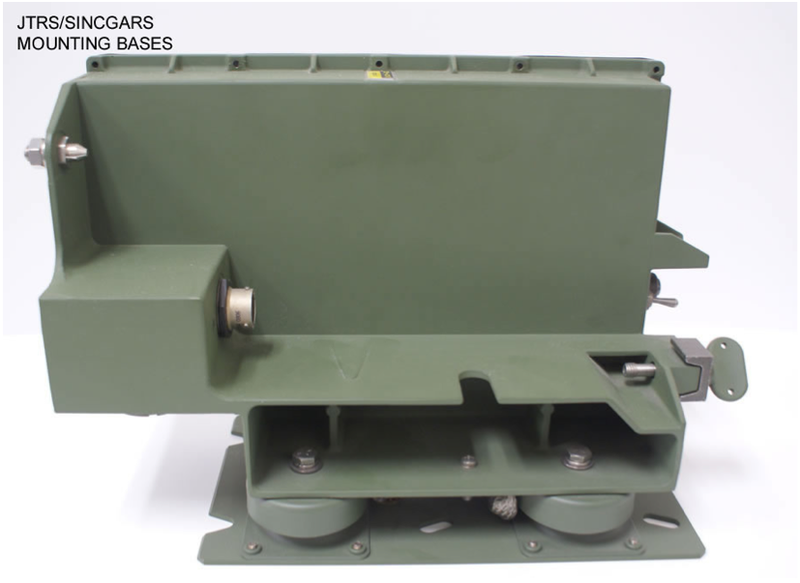 JTRS/SINCGARS Mounting Base | Centron Industries, Inc.
All SINCGARS Mounting Bases have passed stringent government qualification testing in accordance with Army test requirement specifications A314809, A3013722, and SM-E-912525. These include the NUCLEAR SURVIVABILITY test, TEMPEST test, and other various environmental tests. 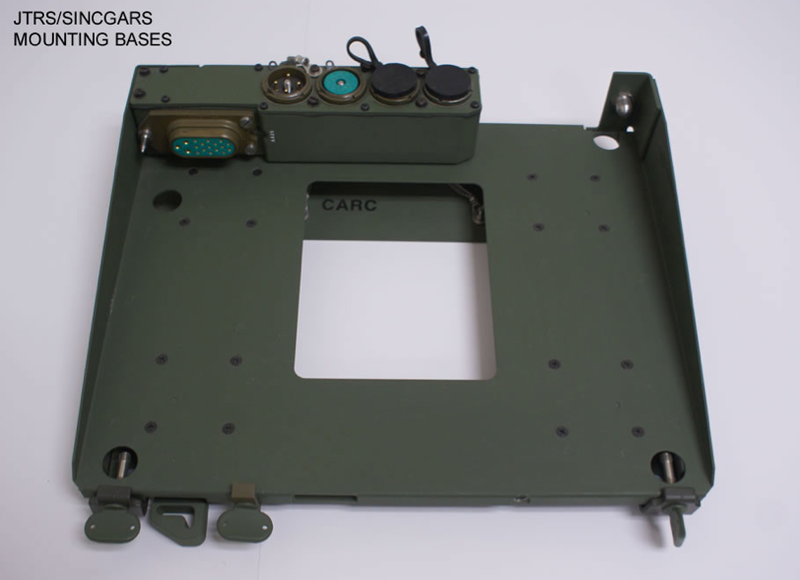 All SINCGARS Mounting Bases are subjected to conformity tests before shipping using government furnished gauges such as GL-B4001793, GL-B4001865, B4001869, GL-A3005809, GL-A3056304, and GL-A3056305. 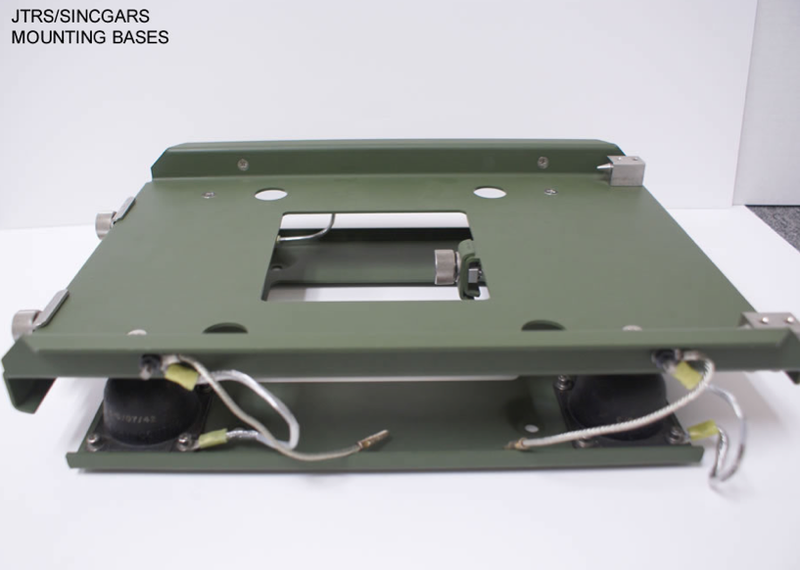 Centron has manufactured and delivered these bases without defects or delays in delivery time for the first year of a five-year IDIQ contract with the U.S ARMY Communications and Electronics Command (CECOM).